The Big Lunch 2019 is set for June...save the date! 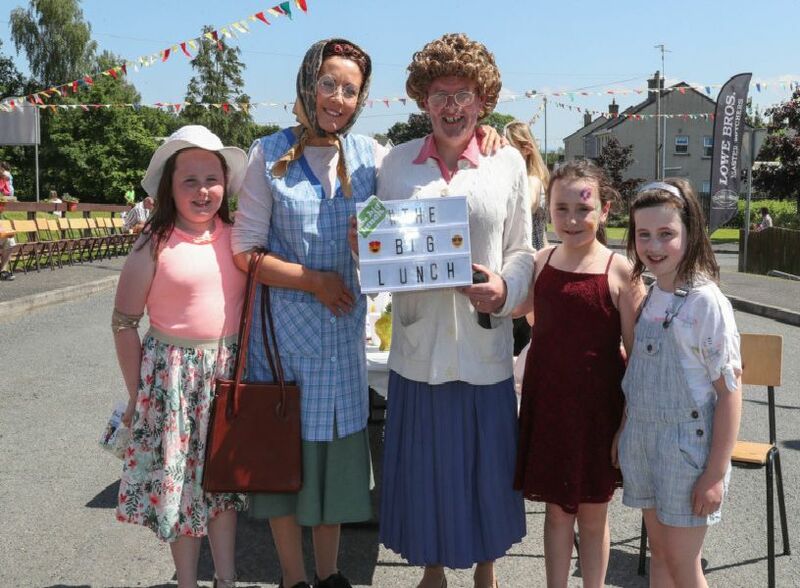 The Eden Project and the National Lottery are inviting people Tyrone to mark June 1 and 2 in calendars and make The Big Lunch 2019 their New Year’s resolution for their community. They are also offering a prize to the 10th and 20th new Big Lunch registration in Co. Tyrone. The Big Lunch at ST Brigid's Primary School, Dungannon.